Film was once a fragile medium. Nitrate film stock, the industry standard during the early days of cinema history, was highly combustable and subject to decomposition. Before the advent of boutique home video retailers, film preservation was relegated to mostly prestige pictures. For decades, hidden classics wasted away in metal cans – all but forgotten. Thankfully, we’ve moved on to far better film stock, and actively digitize as many films as possible, but not before losing a good portion of our film history to neglect. 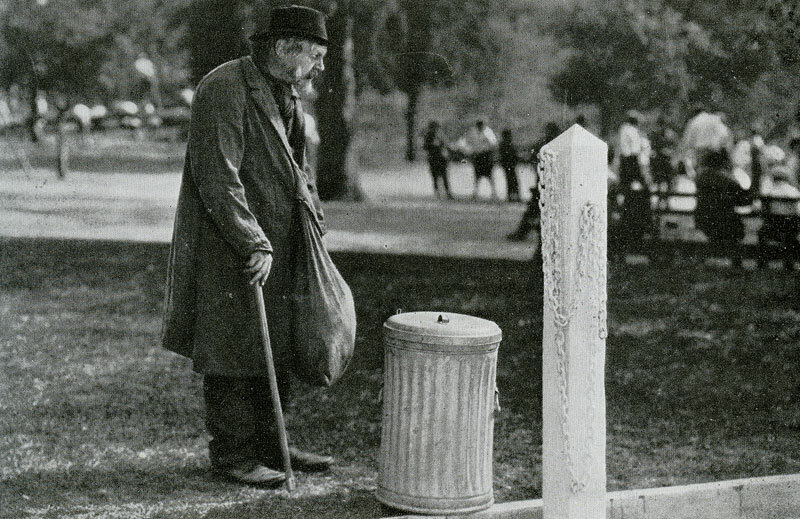 According to the Library of Congress, seventy-five percent of the films made by major Hollywood studios during the silent era are lost. That is an astounding number. More than that, it is just plain sad. Sometimes, films long thought lost suddenly reappear. The 1933 RKO disaster film Deluge is the most recent in a long line of miraculous discoveries. Sadly, these discoveries remain extremely rare. The reality is that we’ve lost some of the best films ever made. Here are ten lost films that most likely were masterpieces. Irvin Willat’s 1924 production of the Zane Grey novel Wanderer Of The Wasteland was the first all color western film ever to be produced. In fact, it was only the second feature film to be produced in Technicolor, after the Anna-Mae Wong vehicle The Toll Of The Sea. Paramount Pictures decided to film the entire production in Technicolor based of the success of the color sequences in the previous year’s The Ten Commandments. At the time, Technicolor had recently introduced it’s revolutionary two-strip process, which used a special camera to expose two strips of film through green and red filters. Willat used this new color process to show the landscape in a way film-going audiences had never seen. Surviving photographs show a beautiful color scheme along with some pretty realistic locations. Willat also used to color process to put more emphasis on violence, especially in relation to blood. May reviewers of the day call attention to this as a negative point to the picture. Wanderer was never preserved and the last known copy was held by Willat himself. After many years of neglect, Willat discovered that his print had turned to jelly. His daughter said he cried for three hours after the discovery. 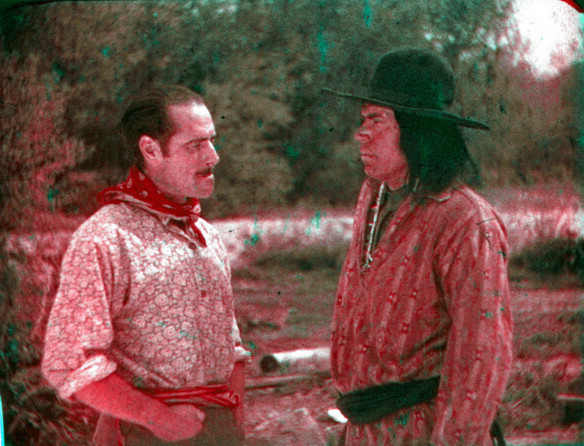 There is still hope among the film community that a print, even a black and white dupe print, will appear someday, though the reality is that we will only have a few sparse photographs to remember the first color western epic. Victor Fleming’s 1927 production The Way Of All Flesh gave German actor Emil Jannings a chance to show his immense talent to American audiences, who in turn awarded him with the first ever Best Actor Academy Award. Jannings as one of German cinema’s leading lights. His performances in the films The Last Laugh, Faust, Tartuffe (all directed by F. W. Murnau), and Variety are among the greatest of all time. 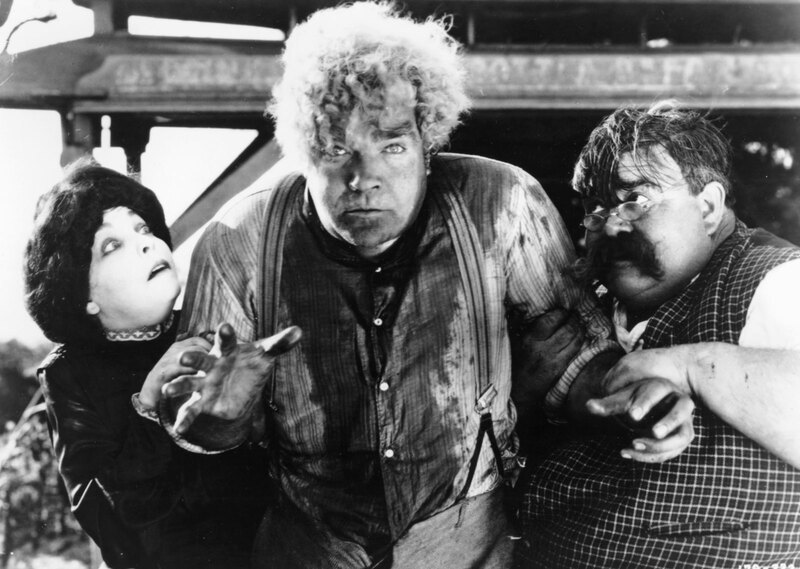 His powerful frame and expressive face were perfect for the silent screen. When he was lured to Hollywood, it seemed like a perfect fit. Yet, he would follow The Way Of All Flesh with only four more major pictures in America – The Last Command, Street Of Sin, Sins Of The Fathers, and The Patriot. A 1926 review in Variety magazine called Jannings’ performance “assuredly credible,” and notes several fantastic camera angles during a sequence at an amusement park. It can be assumed that Jannings repeated the sort of ‘fallen man’ character he performed so well in 1924’s The Last Laugh, and audiences loved it. Jannings 1929 oscar for his performance in The Way Of All Flesh was also for his performance in Josef Von Sternberg’s The Last Command, a film which, thankfully, still survives in a beautiful print restored by Janus Films. Go out and watch it as soon as you can. You won’t be disappointed. This film occupies this spot based on historical curiosity. Reviews of the film were mixed at the time, stating that the acting and direction were lacking, as well as damning the film’s preoccupation with money and cocktails. But the thing is, these reviews were written long before F. Scott Fitzgerald’s novel became the great American novel. They did not realize that they were commenting on the first attempt at filming the great 20th century classic. So, why would this film be a masterpiece? It was made two years after the book was published. It stars actors who wear the same clothes, occupy the same rooms, and breath the same air as Jay Gatsby and Daisy Buchanan. They were in the thick of it. 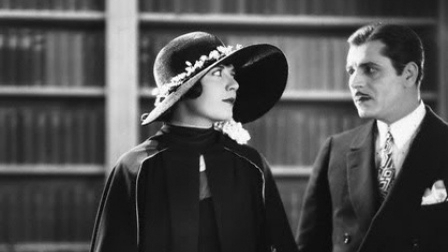 The roaring twenties were still roaring. Prohibition was still the law. There was no need to imagine what the wild parties were like because they were still raging. Something tells me that this production of Gatsby was a triumph of production design and costuming. It’s as if Tolstoy had a chance to film Anna Karenina in the 1860’s. One can just imagine Scott and Zelda going to Rivoli theatre in New York City to watch the new photoplay of Scott’s most recent novel. Though the film is now lost, a trailer still remains and was included as a bonus feature on the Blu-Ray of Baz Luhrmann’s most recent adaptation of the novel. Theda Bara was American cinema’s first real siren. She vamped her way through film after film in the mid to late teens. Most people agree that her greatest achievement was her portrayal of titular queen in William Fox’s 1917 production of Cleopatra. Cleopatra was one of the many films destroyed in the great fire at Fox studios in 1937. Sadly, most of Bara’s work for the studio was consumed as well. There are fragments of Cleopatra that survive, but they only open a small window into one of the screens earliest epics and brightest stars. The collaborations between Tod Browning and Lon Chaney produced many of silent cinema’s strangest and scariest films. Thankfully, most of them survive and have been restored in one form or another. Sadly, one of their greatest collaborations is one of the ones we have lost. 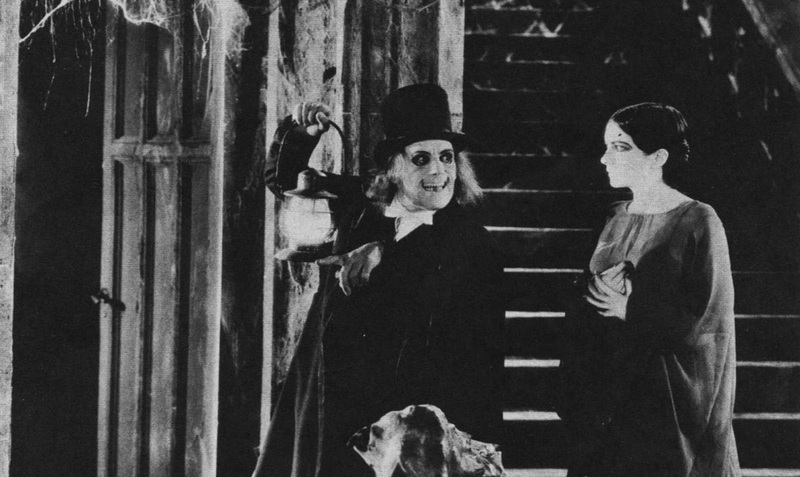 London After Midnight was the most commercially successful of Browning and Chaney’s collaborations. It was both a murder mystery and a horror film that shocked audiences and critics alike. Though the film has been lost since a fire at the MGM vault claimed it in 1967, Chaney’s make-up from the film has transcended ages as one of his greatest achievements. In the film, Chaney had the dual role of Scotland Yard detective and wicked hypnotist with sharpened teeth. Through still photographs, plastic model kits, and Basil Gogos paintings in Famous Monsters of Filmland, generations of horror fans grew to long for Chaney’s lost masterpiece. Though contemporary reviews were decidedly mixed, claiming the film was incoherent, Chaney’s performance was probably as great as any he gave. Seeing as he would die only three years later, any lost performance of his is a great loss. London After Midnight happens to be one of the greatest.